The Scotch whisky industry has always been remarkably robust. Making the best of what they have, riding the highs and lows and turning bad situations into profitable ones. The very essence of the pioneer has been in the whisky trade from the likes of Charles Gordon to Tommy Dewar, travelling the world to make sure the legacy of scotch whisky lives on. Of course, times have changed since then, it is no longer necessary to personally travel the world to make your brand known and if you want to you can travel the world a damn sight quicker nowadays. 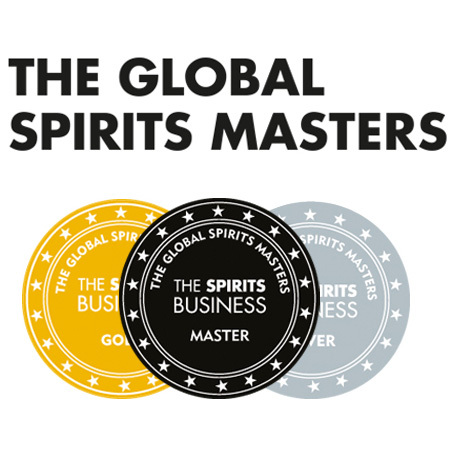 It is not just up to a solo man to do the work but a huge team of people who can attack different areas, work together and create new strategies that keep scotch whisky as successful as always. This does not mean, however, that the effort has stopped and the time of the Pioneer is at an end, it just means that the definition of pioneer is changing. 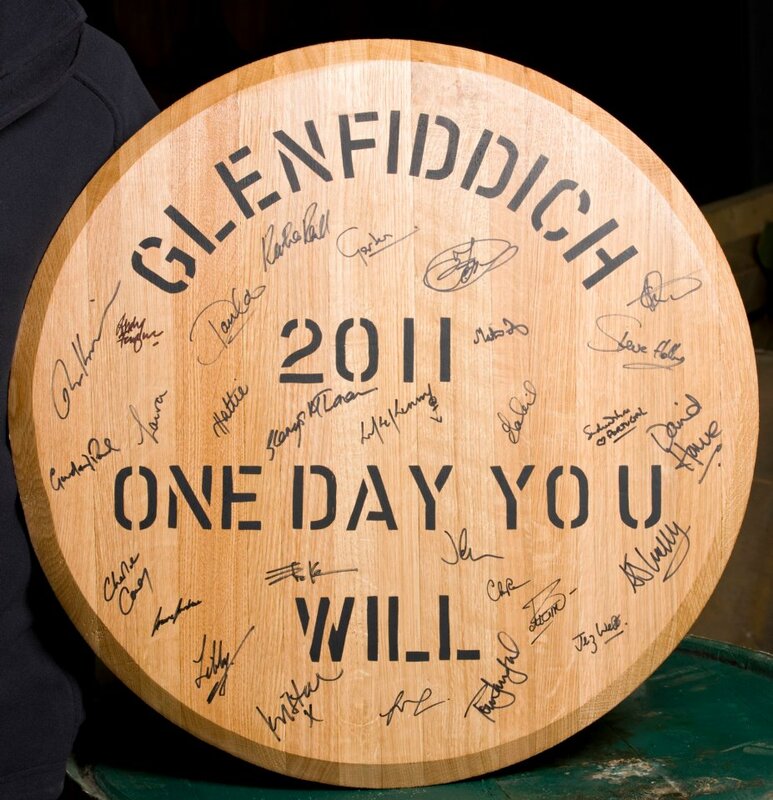 Last week I was invited up to visit Glenfiddich distillery for their first-ever One Day You Will Summit. It brought together many of the worlds most interesting pioneers in an attempt to share ideas and thoughts on the fields of art, design, adventure and food and drink. This was run in conjunction with a fantastic company called The Future Labrotary (check out the website here, I highly recommend a gander) a leading market trend and research company. Glenfiddich commissioned the Future Poll division of the company in order to identify the spirit of the modern pioneer and to evaluate the impact this could have on various cultural, social, economical and technological fields across the globe. Various pioneers from around the world were invited to share their knowledge and pioneering insights of the world. Some lucky folks had even won a place at the summit by conveying their own pioneering nature to Glenfiddich in a competition. A very mixed bag of technical genius, scientific mastermind, gastronomically brilliant, explorers, innovators, designers and… well…me. Sounds a tad pointless? Actually a fairly amazing and inspiring few days were had by all and if it has inspired any of the people attending I’m sure it can inspire the rest of us as well. Pen Hadow, Arctic Explorer and first man to sledge, completely unaided from the outside world, from Canada to the geographic North Pole. Dr Rachel Armstrong, A remarkable lady whose work focuses on ‘living architecture’, creating buildings that share the same properties as other living systems. Eben Klemm, One of Americas leading and most innovative mixologists and ex molecular biologist. Caroline Hobkinson, gastromonist who treats food as art and looks at challenging the norms of eating (in an entirely delicious manner) . Marek Bereza, a young digital artist/designer/engineer that creates fantastic interactive and visually splendid installations that can help us understand how technology can effect art and design. Robbie Dhu Spring water: Behind all distilleries is a water source, Glenfiddich get theirs from the Robbie Dhu spring, providing a clean pure, low mineral water which is always consistent. 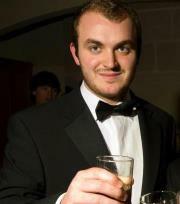 Glenfiddich New Make, 70%ABV: Brian describes this as the DNA of Glenfiddich, the base for all of the rest. Fresh, zesty, slight pear note on the nose. Intense maltiness and zesty sweetness on the palate. 12 year old Glenfiddich stripped of oak, 40%abv: So this was interesting and I have never seen this done before. Eben had taken the standard 12 year old and used roto vacuum distillation at low temperatures in order to remove all of the oak water. Hence this was a clear, 12 year old. Theoretically it should return to the new make, but a 40%abv version. Although this has some similar characteristics to the new make, you can definitely tell it is not the same. Softer, less fresh and zesty, or as sharp or fiery. The casks must remove some of the flavour as well as imparting their own. American Oak extract: Above is whisky without oak, here is the oak extract added to neutral grain spirit. From what I can understand Brian supplied Eben with American oak chips and he then proceeded to use a 24 hour nitrous infusion to remove the flavour from the wood, proceeding to then add it to a neutral grain spirit. Lots of vanilla, sugar and a tinge of spice. Spanish Oak extract: Same as above but with spanish oak. Surprisingly amazing! Citrus, orange, sweet, more orange and spice. What I would like a really good whisky liqueur to taste like. Glenfiddich 12 American Oak, 55-60%ABV: First of the components that will be used in creating the Glenfiddich 12 standard. Quite sharp, sweet toffee and a good dose of vanilla. Glenfiddich 12 Spanish Oak, 55-60% ABV: nice rose colour. Much richer than the American cask, rich toffee, spice, quite oily with a bunch of dried fruits. 4 parts of American oak 12 to one part of this is a close approximation of the actual 12. Glenfiddich 12 Refill cask, 55-60%ABV: A Finite amount of flavour. Oak has less effect and so is closer to new make. Fresh, malty, pear, sharp, rounded and sweet, but not spirity like the new make. Glenfiddich 12 Rejuvenated cask, 55-60% ABV: So for those of you who don’t know what a rejuvenated cask is, aka me before this session, it is a cask with the active layer removed then its re-toasted and re-charred. Definitely lacking the sweetness of standard bourbon cask. Like crystallised fruit. Glenfiddich 12 2nd fill Spanish oak, 55-60%ABV: Drop in colour from the original Spanish oak. A gentle natural sweetness, honey and slight spice. These last 5 components each add specific notes and flavours to the standard 12 year old Glenfiddich. Although each is uniquely different Glenfiddich 12 is always the same time after time. 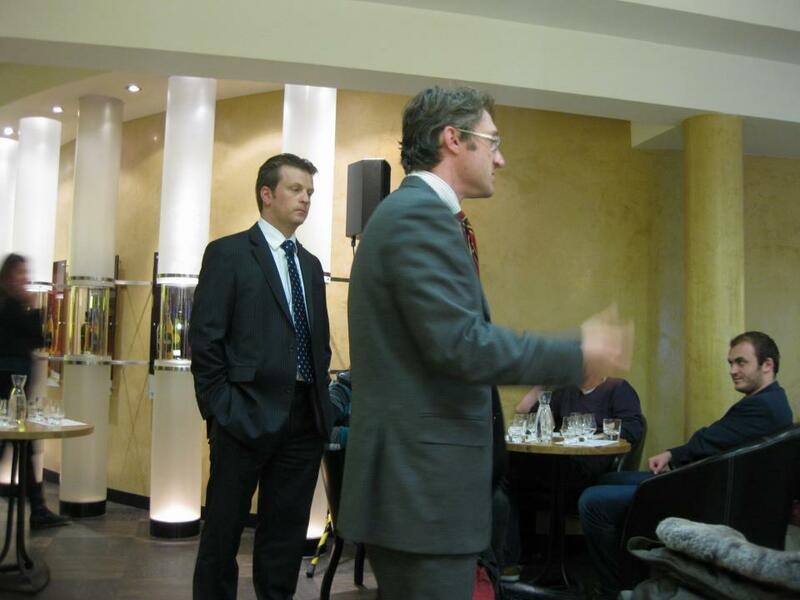 It gives you an idea of the task the malt masters face when creating their whiskies. Having to marry the exact amounts of each of the casks to create the perfect taste. We also did the same with the 18 year old and again these differences came across on a wider scale, highlighting how much the wood can influence in just a couple of years (in particular the 18 American Oak cask was superb, baked pear and light fresh candy. A firm favourite with the whole group).The experiments with the oak extracts are what I found most interesting. It shows just how much the oak does change the spirit, but at the same time it highlights that there are other factors effecting the spirit that we still don’t know about. So that is a pretty in depth look at the base spirit involved in creating Glenfiddich single malt. I have wittered on enough for one post, but stay tuned for a second pioneering post, in which I will explore some of the ideas and innovations experienced over the event, and also see some pretty cool uses for the base spirit that we have just covered. 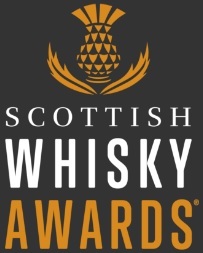 Any questions, thoughts or ideas are more than welcome and if you have seen some cool whisky uses do mention as I am interested in finding some of the best innovations. This entry was posted	on Monday, October 31st, 2011 at 2:03 pm	and is filed under Events. You can follow any responses to this entry through the RSS 2.0 feed. Responses are currently closed, but you can trackback from your own site.